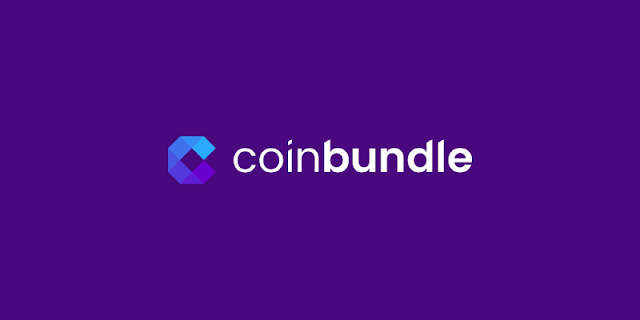 CoinBundle is a blockchain project in the crypto world. So I’m more attracted to this kind of project than let’s say something related to fashion… See what I mean? And their mission is to make crypto-investing available to everyone. How? By creating bundles of cryptos. And that’s pretty clever. Because that way you can minimize the risk of your investment, by distributing it across a range of assets. And if you don’t know how to invest, their crypto-financial experts designed bundles to produce the best results. So instead of looking at each crypto-currency, you can only look at their bundles. And make up your mind from there.